We’re excited to release our first of many quarterly project updates. This last quarter was an exciting time for the community and our project as a whole. We accomplished a lot to bring us closer to product rollout and adoption, including the introduction of Golfcoin Rewards and conversion to our new ERC-20 token. With the new Golfcoin, ERC-20 token, we are well positioned to be the premier universal rewards program for the Golf Industry. Introduce Golfcoin Rewards™ ✓ Announced project mission & vision, and filed trademark with USPTO. 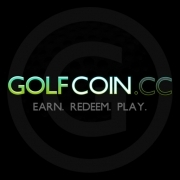 Develop smart contract and tools to facilitate conversion ✓ Open for all old Golfcoin holders. 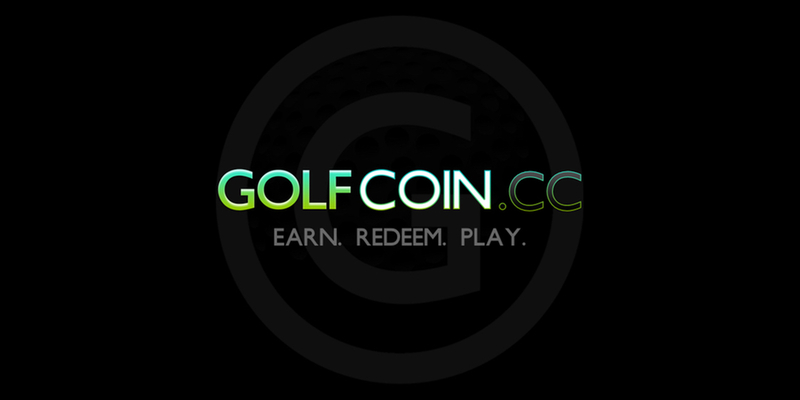 Note: The Golfcoin to new Golfcoin ERC-20 token swap period opened Q4, November 2nd and ends 12/31/18. We look forward to all the great opportunities ahead of us.